We’ve got something very impressive to share with you, something that’s going to revolutionise the way our clients can work. Our new ‘On The Road’ app allows for quick and easy access to information – whenever you need it – regardless of an internet connection. The app allows you to work offline and simply updates as soon as you’re back and connected. We know you’re going to love this in action. Checkout these visuals, they should give you a flavour for how it looks and works and then book a demo today. VetIT On The Road allows you to keep working even when there is no network coverage. VetIT On The Road (OTR), is a mobile app to support and complement your use of the VetIT PMS when working away from the practice. 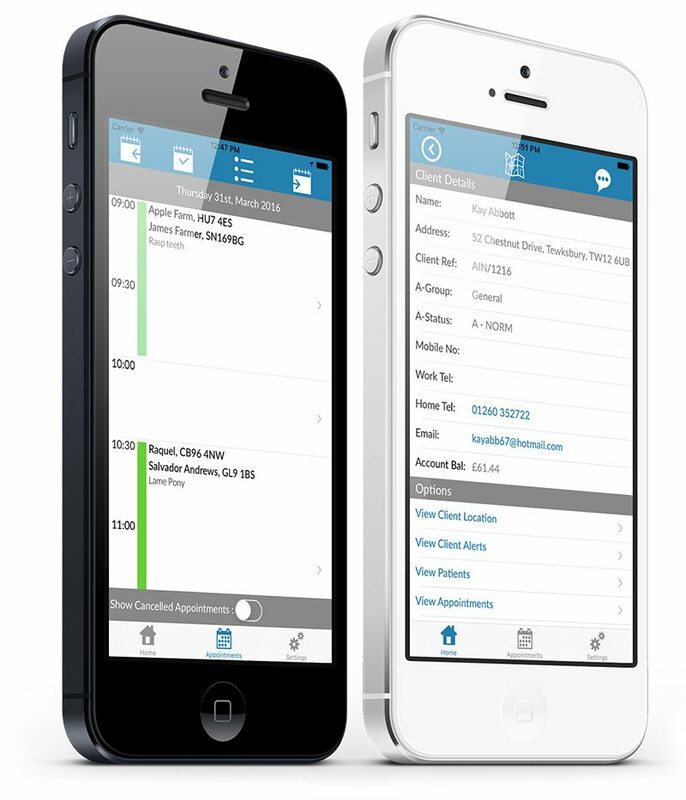 Using your daybook in the PMS, VetIT OTR downloads and stores your appointments on your mobile device, allowing you to work in areas with poor or no connectivity. From this starting point, you can manage your day getting maps and directions to client sites, as well as keeping both the client and your practice up to date with progress. A phone call or a text to the client just requires a tap on the screen to initiate. Once on site you can book out items, with correct pricing; record clinical history – dictating your notes if you wish; take pictures and upload them; ensure that you manage your stock levels either dispensing items now or booking them for later, and make follow-on appointments. Any time that you have a data connection you can re-synchronise with the main database, and find and download details for any client and their animals too. Stay in control with VetIT OTR v2. View up to 2 weeks of past and future appointments. Download up to 100 medical records. Change your stock location at any time. Configure your photo settings for size and quality. Decide whether to import all animals for a client on start-up. Change appointment status, so the practice knows how you are doing. This change will be synchronised with the main system immediately if you have a data connection – you do not need to do anything further. Find directions to both client and animal locations from your default mapping app. Call or text the client to keep them up to date. Make follow-on appointments as you need to. View client balances and how they are made up – insurance, invoiced, money on account etc. Read any client or patient alerts. View an animal’s recent medical history, along with any attached images, documents, reports etc. 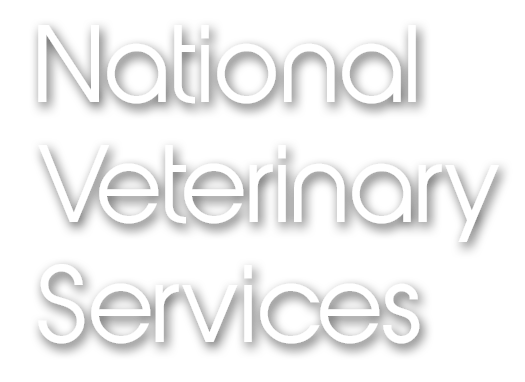 Find any downloaded client or animal and then access all of the associated information about them. If you have a data connection, search for other clients or patients from your VetIT database and download their details. Review previous medical history – up to 100 records can be downloaded. Enter new clinical notes using your device’s keyboard or, if available on your device, use speech to text to take notes verbally. Take photos on your device’s camera and attach them. Search for products, services and treatment plans and book them with the correct price profiles. Add invoice comments and label text. Add or amend discounts as needed. Scan 1D codes and good quality 2D codes using your device camera. Dispense now from your current location, decrementing the correct batch. Choose to dispense later if you don’t have the items you require with you. Your main VetIT database will be updated when you re-synchronise. If you have a data connection you can change your stock location and view the stock levels there. And don’t forget to synchronise your work at the end of the day too. In this video, we look at getting started with the VetIT On The Road mobile app. Specifically, logging in, navigation and changing settings. In this video, we look at appointments with the VetIT On The Road mobile app. Specifically, viewing and making appointments, updating appointment statuses, and navigating the diary. In this video, we look at viewing clients and patients with the VetIT On The Road mobile app. Specifically, viewing client and patient details, locations and alerts as well as account balances and clinical histories. In this video, we look at managing stock with the VetIT On The Road mobile app. Specifically, searching for and viewing stock details and changing stock location. In this video, we look at writing patient notes and booking work with the VetIT On The Road mobile app. Specifically, booking products and services manually or by scanning bar codes, adding labels, invoice comments and discounts, adding image assets and creating clinical notes. In this video, we look at synchronising data with the VetIT On The Road mobile app. Specifically, when and how to synchronise, see what work is ready to synchronise and confirming synchronisation has completed successfully. 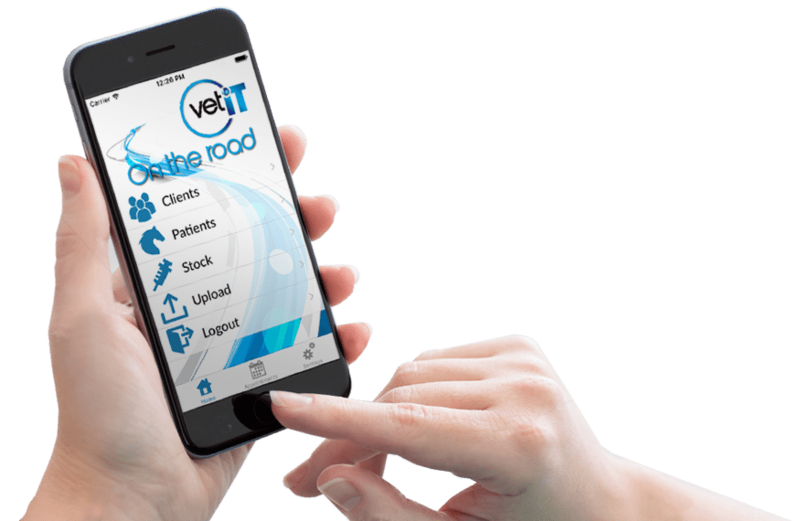 VetIT On The Road is available for iOS devices running iOS 9 and greater. VetIT On The Road is available for phone and tablet Android devices running Android version 4.4 (KitKat) and greater.